On March 24, students and their families will be marching in D.C. and in cities across the US for gun control reform. 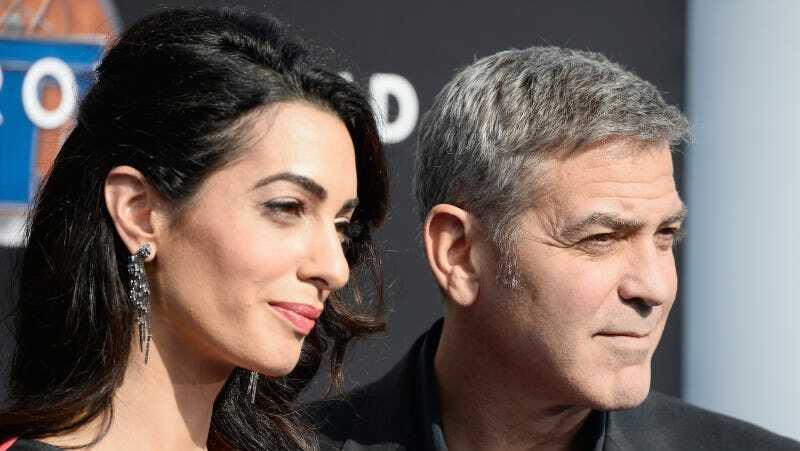 For their parts, Amal and George Clooney have just pledged $500,000 to support the organizing efforts of March For Our Lives. Since the mass shooting at Marjorie Stoneman Douglas High School in Parkland, Florida, that left 17 people dead, the teen survivors have been organizing protests and giving the sort of speeches we should be hearing from our political leaders. March For Our Lives is pushing for federal gun control reform, background checks, the banning of automatic weapons, and it’s all led by the students so frequently targeted by gun violence.